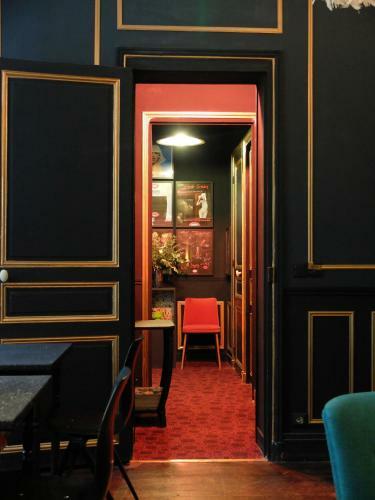 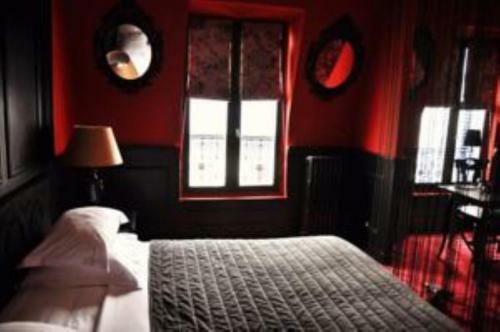 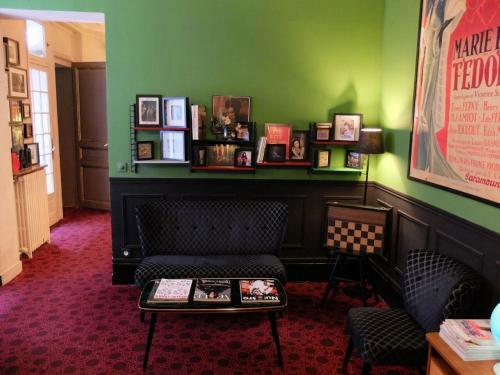 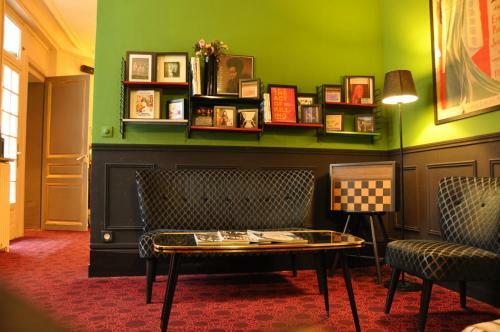 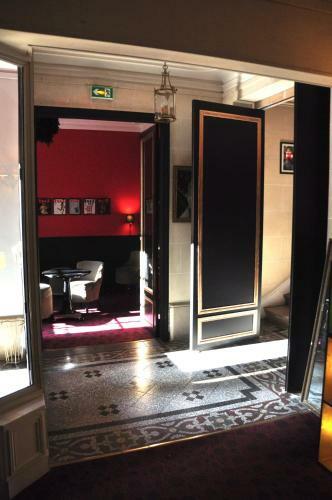 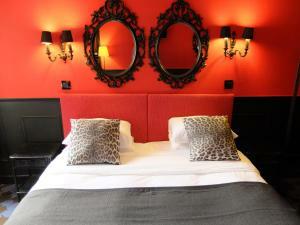 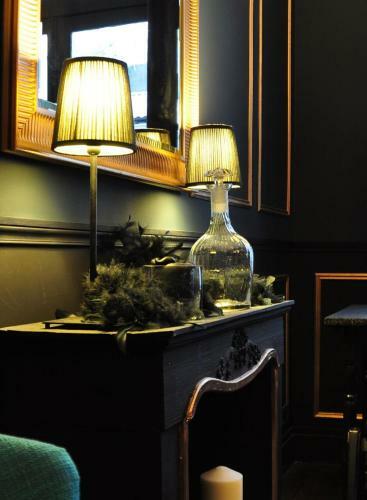 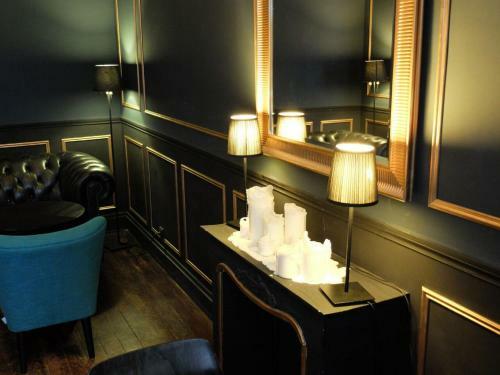 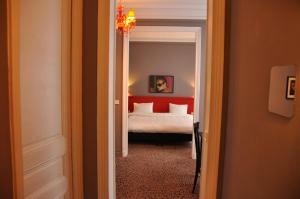 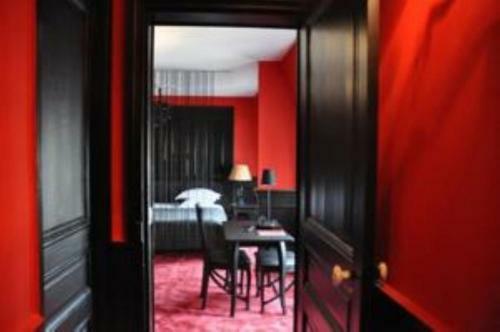 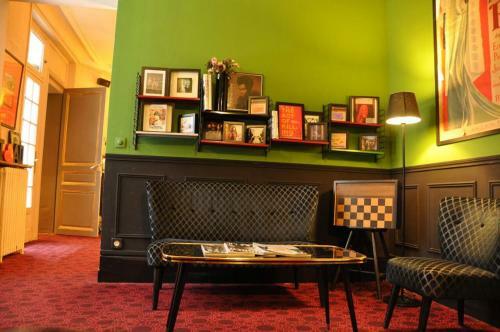 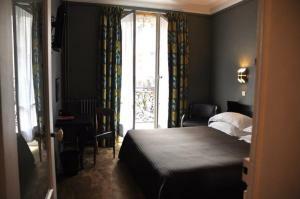 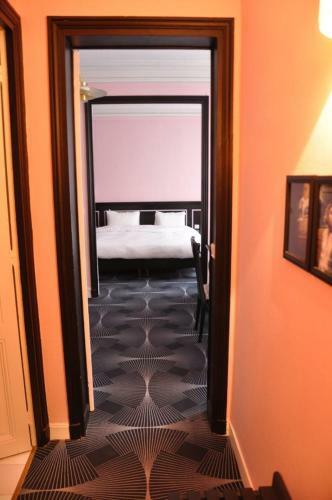 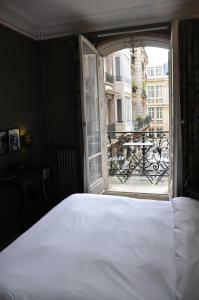 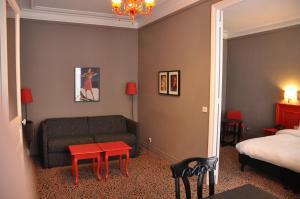 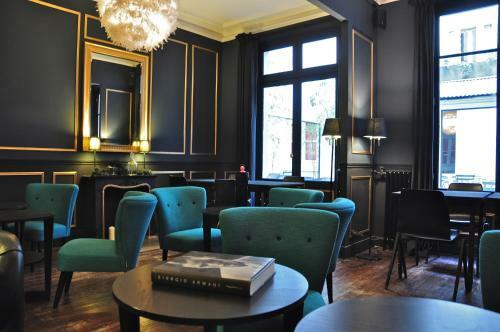 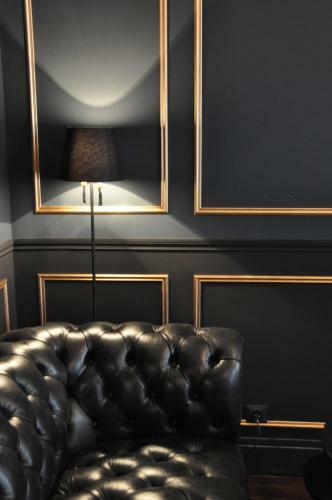 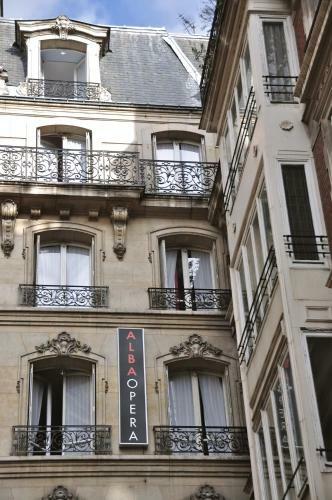 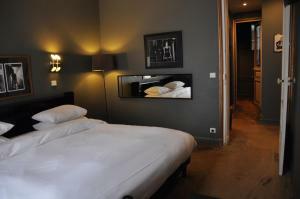 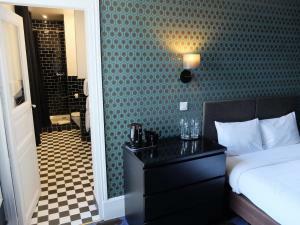 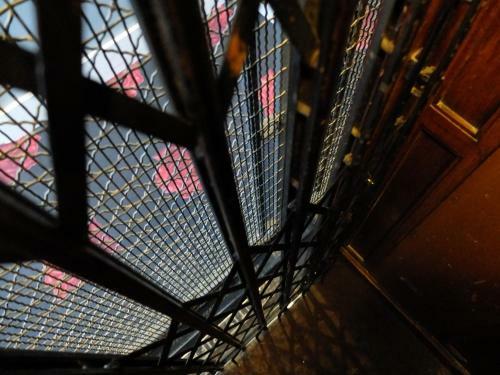 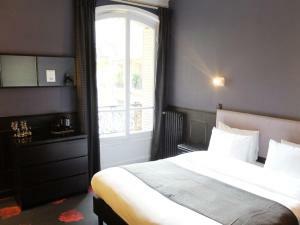 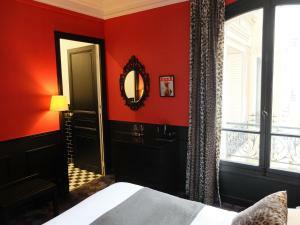 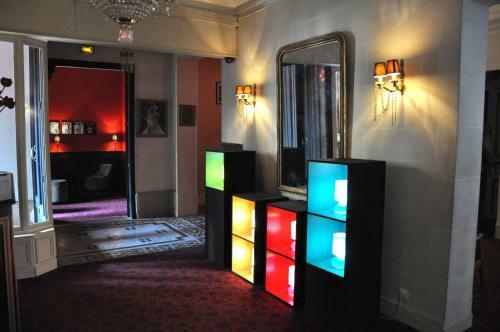 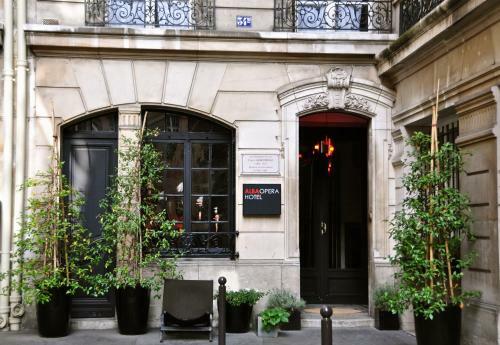 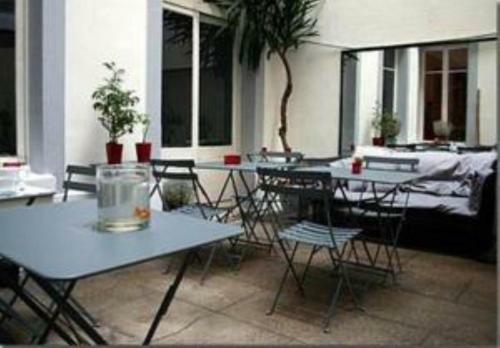 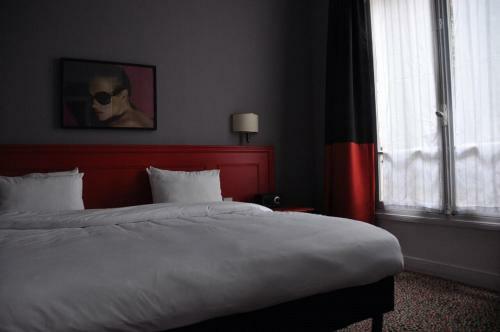 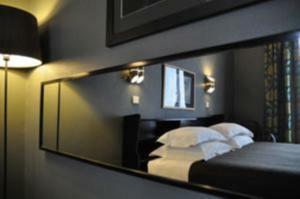 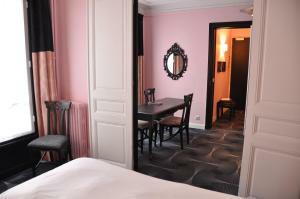 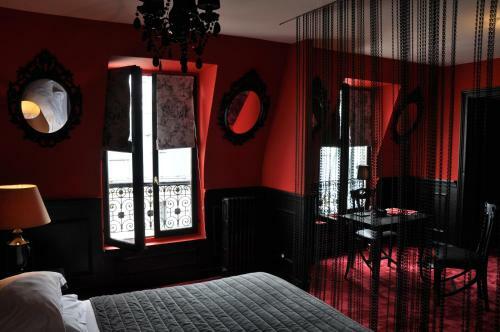 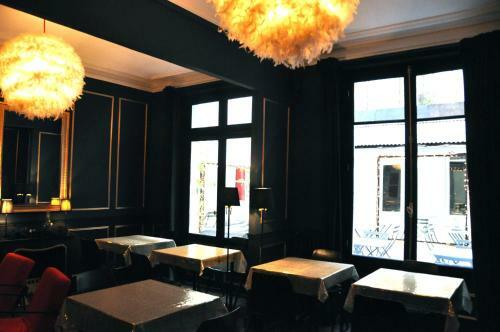 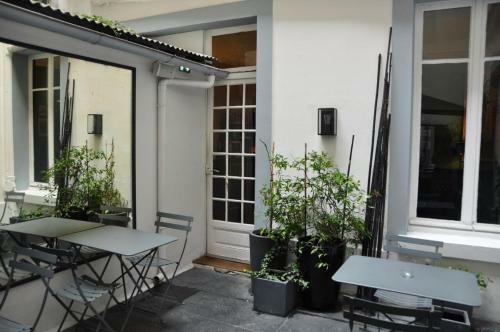 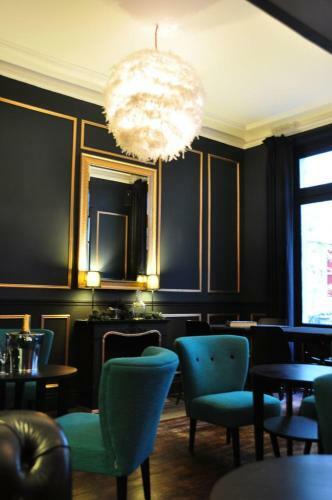 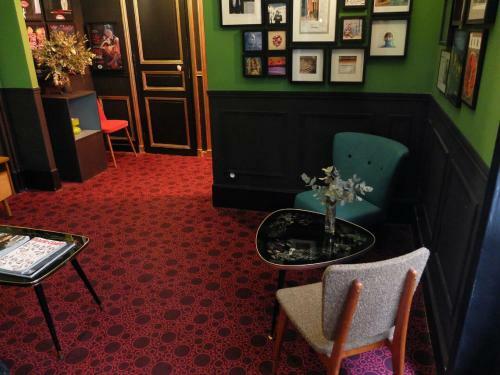 This hotel is located in the 9th Arrondissement of Paris, a 15-minute walk from the Basilique du Sacré Coeur. 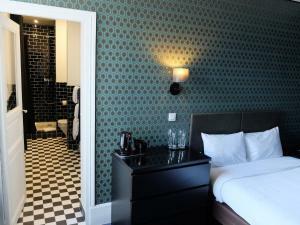 It offers en-suite rooms and junior suites. 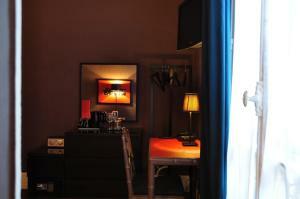 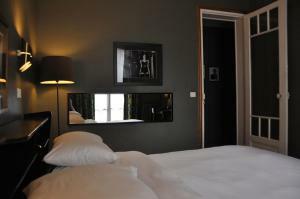 All of the rooms are decorated in a stylish way and have free Wi-Fi internet access. 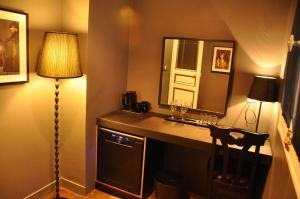 All the rooms have a minibar. 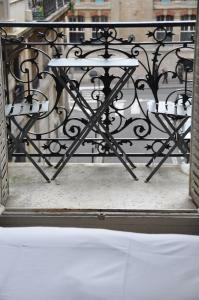 A continental breakfast can be ordered daily. 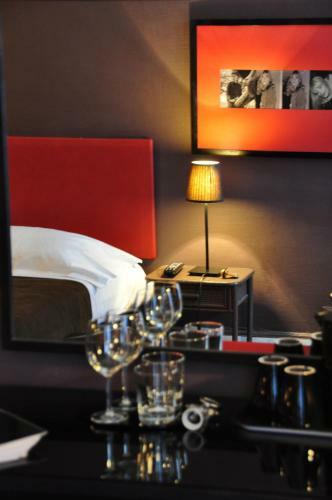 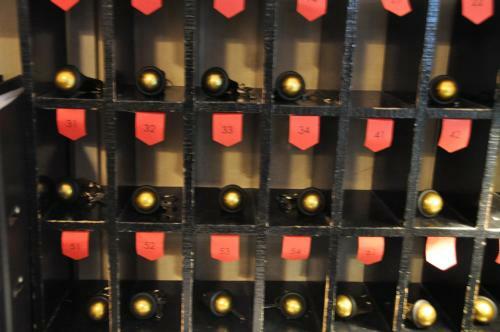 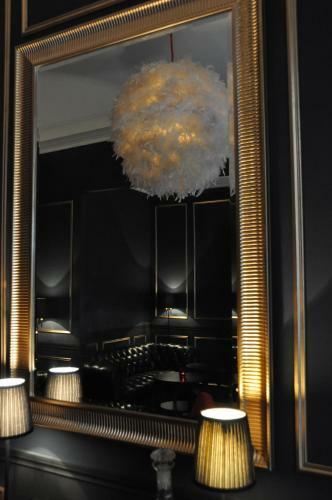 Hôtel Alba Opéra offers a drink service 24 hours a day and room service is also available. 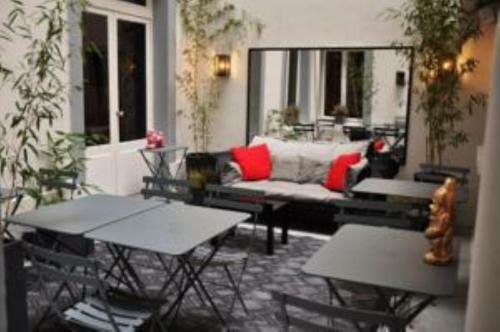 Guests can take a stroll in the garden or relax on the terrace. 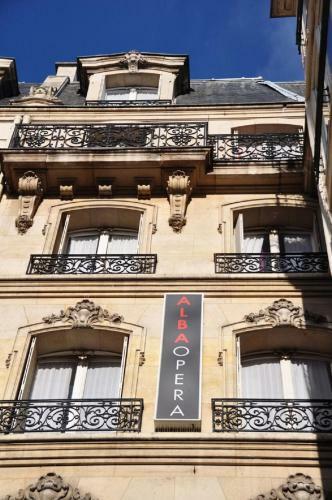 The Alba Opéra is 550 metres from Pigalle Metro Station on lines 12 and 2, which offers metro services direct to Concorde, Assemblée Nationale and the Champs Elysées. 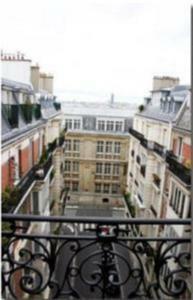 Please note that the airport shuttle available upon reservation only. 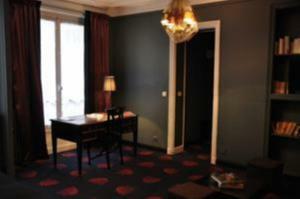 This elegant room has a TV, an Ipod docking station and a minibar. The bathroom includes free toiletries and a hairdryer. 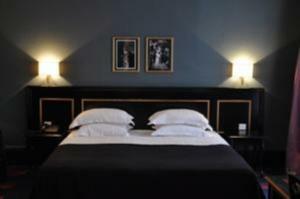 Please specify at the time of booking whether you would prefer 2 single beds. 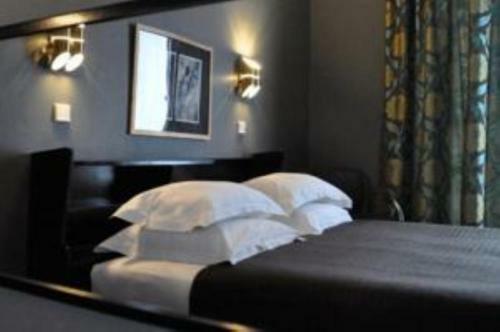 Rate: € 74.20 ... € 320.00; select dates below to get current rates. 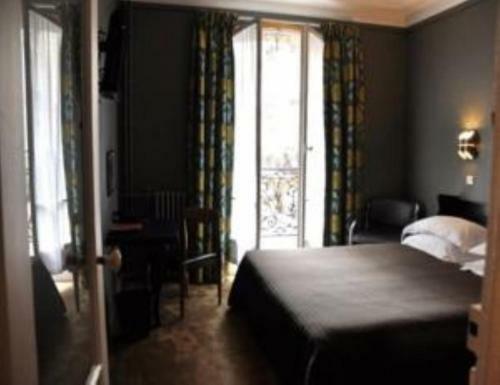 This elegant room has a balcony, a TV and a minibar. 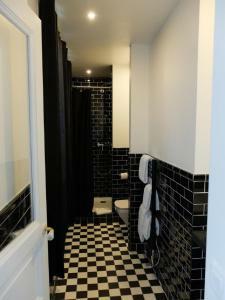 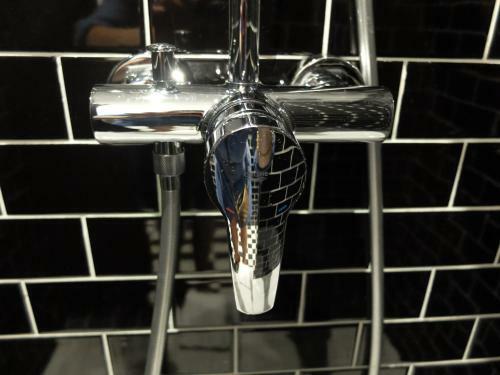 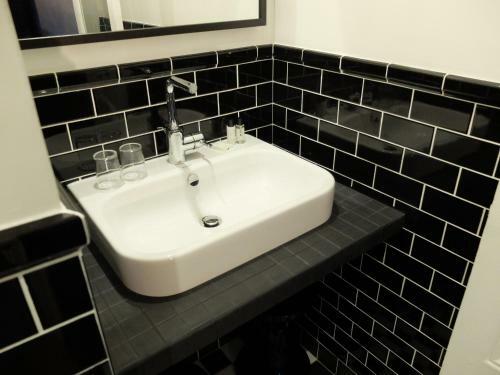 The bathroom is fitted with a bathtub and includes free toiletries and a hairdryer. 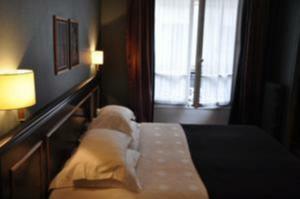 An extra bed is possible in this room. 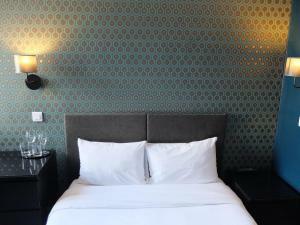 Please specify your bedding preference when reserving. 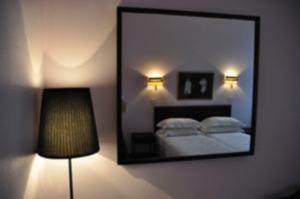 Rate: € 109.33 ... € 201.83; select dates below to get current rates. 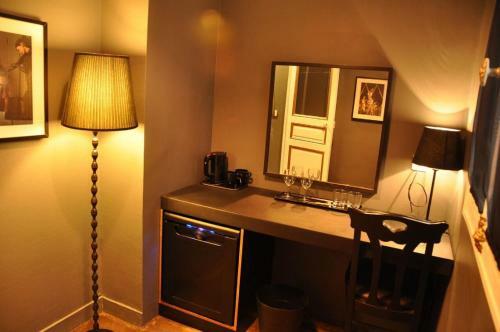 This suite has a : -a sitting area -a TV -an iPod docking station -a minibar. The bathroom includes free toiletries and a hairdryer. 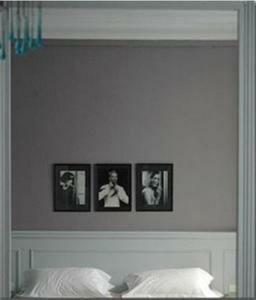 An extra bed is possible in this room. 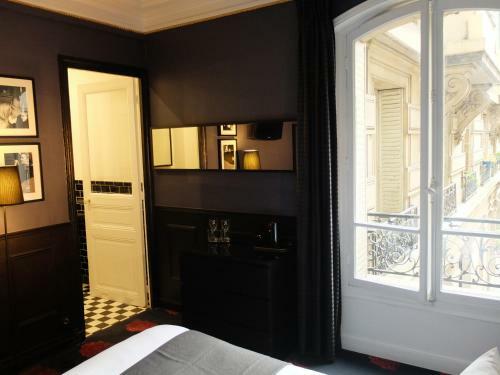 This elegant room has a TV, an Ipod docking station and a minibar. 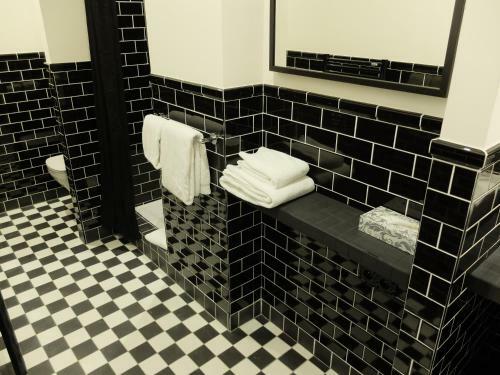 The bathroom includes free toiletries and a hairdryer. 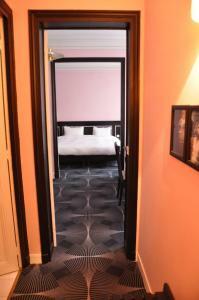 An extra bed is possible in this room.